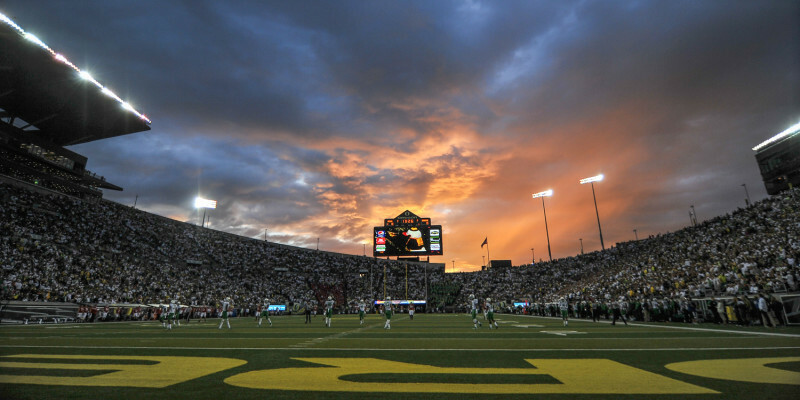 Recruiting Update: Local Linebacker Oregon Bound? News The epicenter of prep football resides in Beaverton for the next week, seeing several key preps with Oregon ties showcasing their skills on a national stage. Not far from his own stomping grounds, vaunted local linebacker Lamar Winston (4-Star/Portland, Ore./Rivals250) will make the quick trip to Nike headquarters for what promises to be an exhibition of his under-the-radar prowess as a mid-level defender.